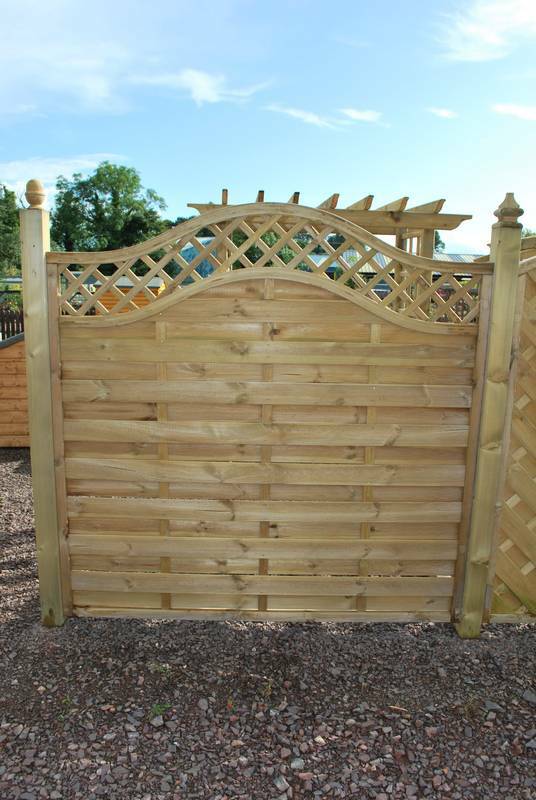 At Gilmore’s Fencing we can supply and erect a wide variety of wooden fencing. 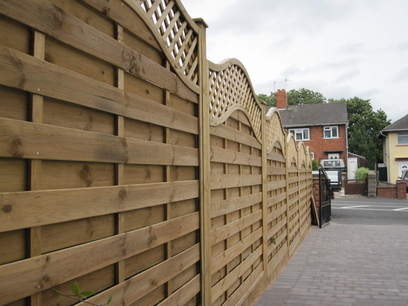 All our fencing supplied is pressure treated as standard which preserves it against rot for years to come. 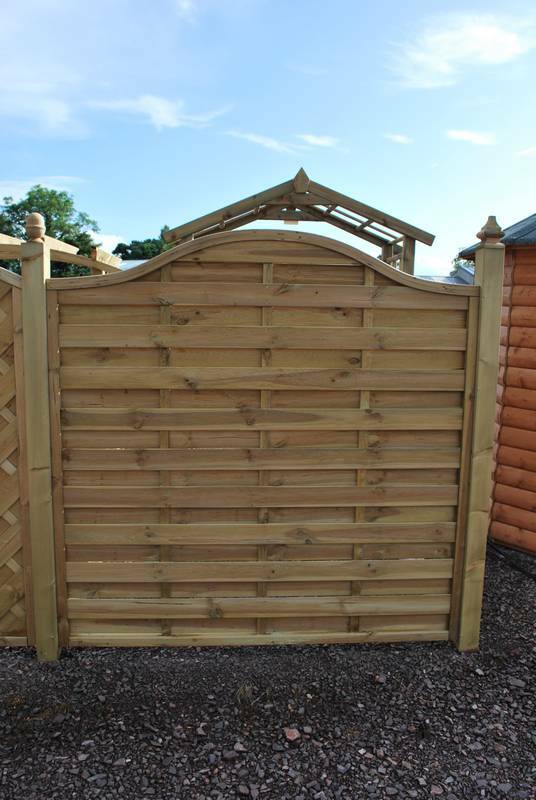 So whether it is ranch rail, upright boards, picket fencing, panels or whatever, we can supply and erect if required. 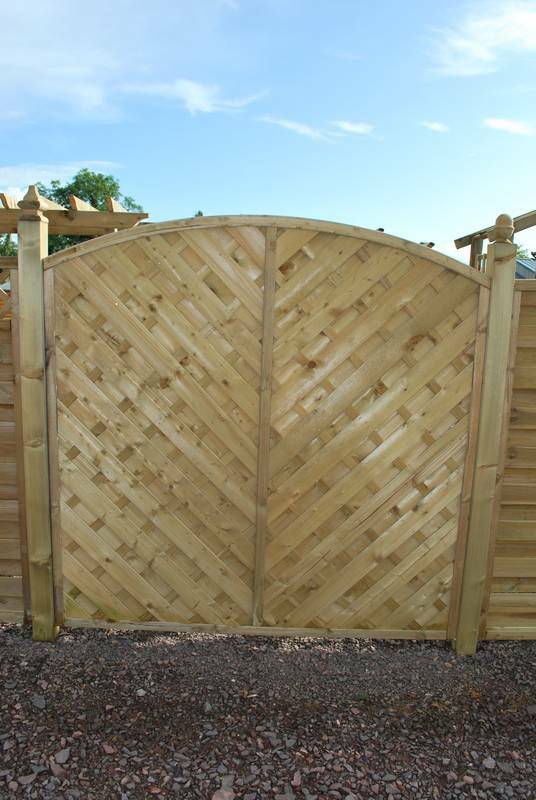 We now have a new range of panels which look the same on both sides, so whatever side of the fence you’re on, it will be attractive. Wooden decking is the quick, easy no mess alternative to an attractive patio area around your house. Most decks can be erected hassle free within one day. 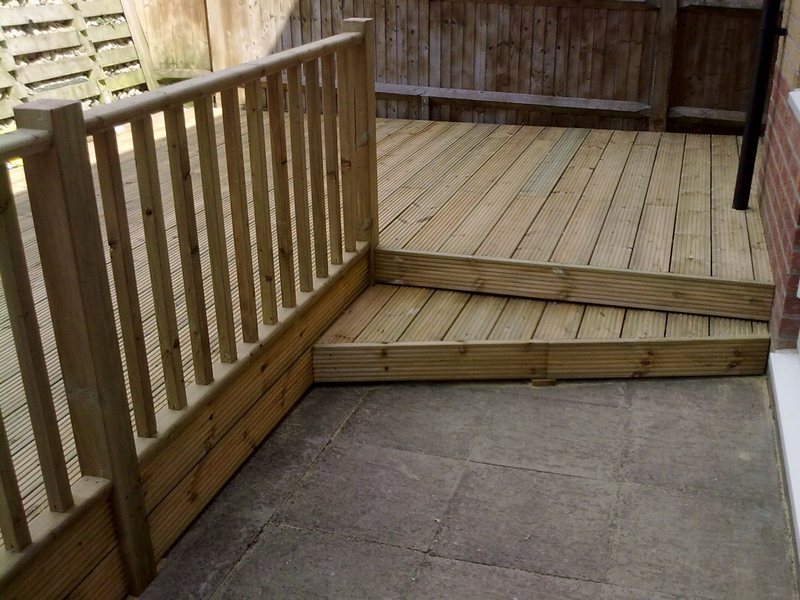 All the timber decking, joists, spindles and handrail are pressure treated to give a long life span. 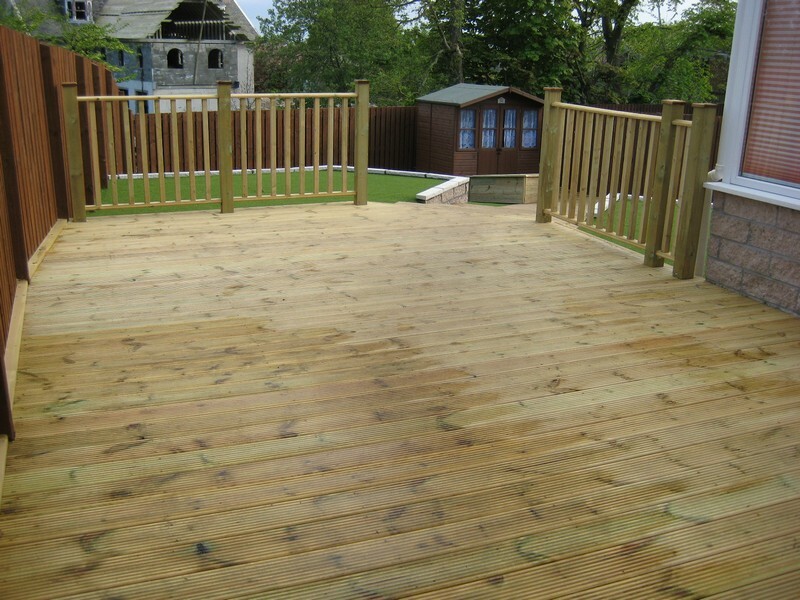 There are different finishes to the decking, spindles and handrail to create an individual deck. To add to your patio area you can use decking on pathways leading to or from patios, also around your pond or in several other areas.